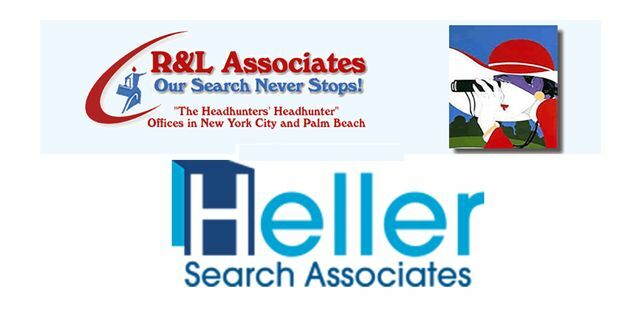 Rochelle Schumer, Co-Founder of R&L Associates, Ltd. is delighted to announce the placement of Matthew Tzuker in a new position with Heller Search Associates as a Recruiting Partner. Matt brings a variety of experiences to Heller, including seven years at the executive search firm, Isaacson Miller, where he recruited executives in academia and the non-profit sector. Earlier in his career, he ran his own educational startup company. Matt earned a BA in English from University of Maryland, an MA in Creative Writing from University of California, Davis, and an MSEd in Education Policy and Administration from Northwestern University. 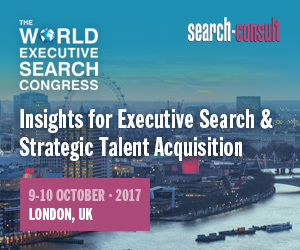 R&L Associates, LTD. founded in 1994, specializes in placing search professionals within the executive search industry.